CG Says: The 2018 Cadillac CTS has the next generation of Cadillac’s CUE control system that is said to be faster and more intuitive. 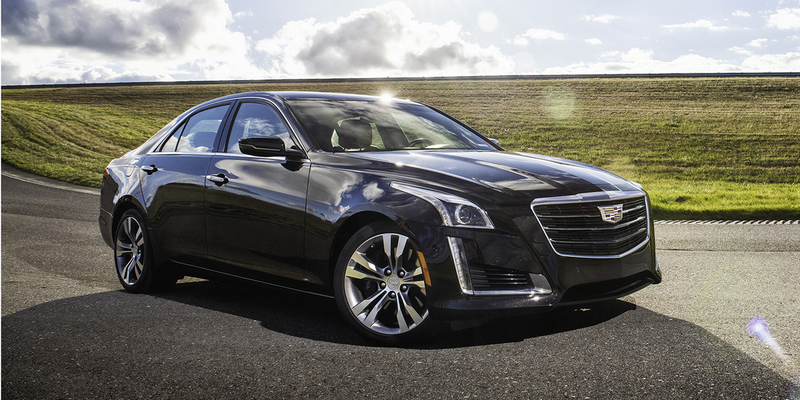 CTS is a premium midsize sedan that seats five. 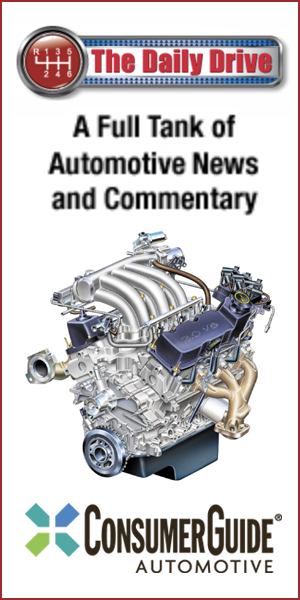 A 268-horsepower turbocharged 2.0-liter four cylinder is the base engine. Two 3.6-liter V6s are available: a 335-hp naturally-aspirated engine and a twin-turbo version with 420 hp in V-Sports. 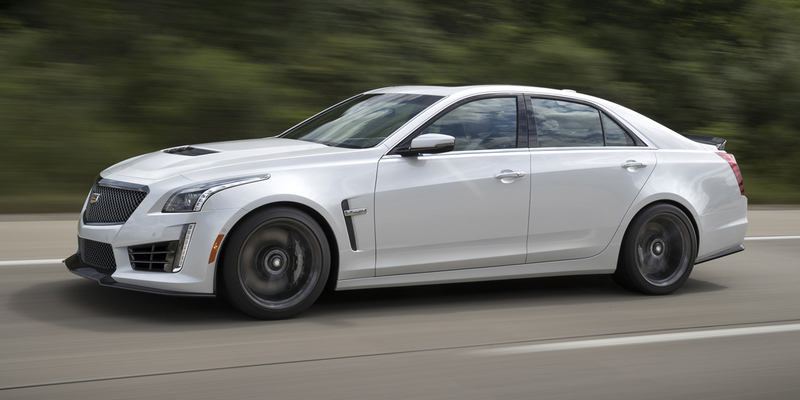 The high-performance CTS-V has a supercharged 6.2-liter V8 that’s rated at 640 hp. 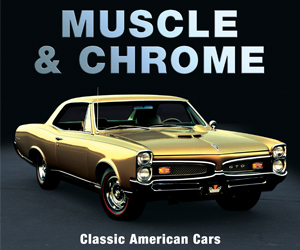 All engines are paired with an eight-speed automatic transmission. The four cylinder and naturally-aspirated V6 have automatic engine start/stop. Rear-wheel drive is standard and all-wheel drive is available for all models except V-Sport and CTS-V. Safety features include forward-collision warning, front and rear automatic emergency braking, lane-departure warning and mitigation, blind-spot alert, camera rearview mirror, and surround-view camera. Available luxury features include tri-zone automatic climate controls, adaptive cruise control, heated/ventilated front seats, heated rear seats, heated steering wheel, and rear sunshades. In terms of dynamics, performance, luxury, and feature availability, the CTS is a strong competitor to more established upper-line models in the premium-midsize segment, with a bold design character that stands apart from its European rivals.